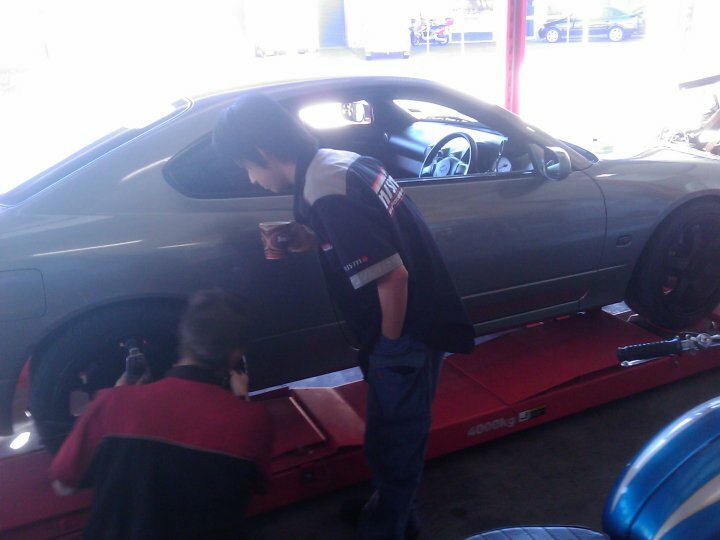 Just another post looking back at my S15 build, this time it's about the wheels and tyres. That's Jess on the left and me on the right. Things got worse from here... 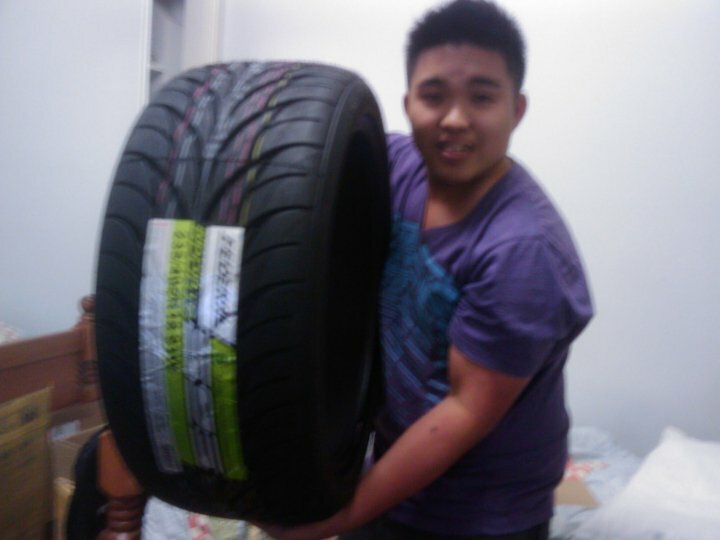 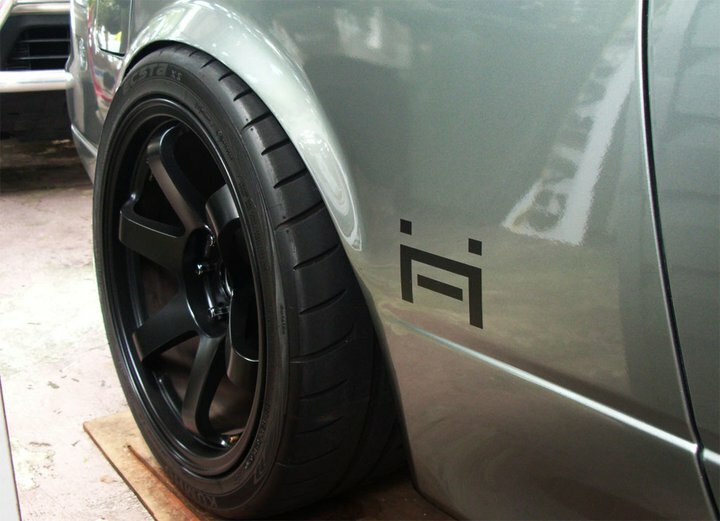 I picked out my wheels/tyres based on recommendations made by other people with S15s, but I didn't realise at the time that all these people had to run massive amounts of camber and have their cars very low so that these wheels would fit "flush". 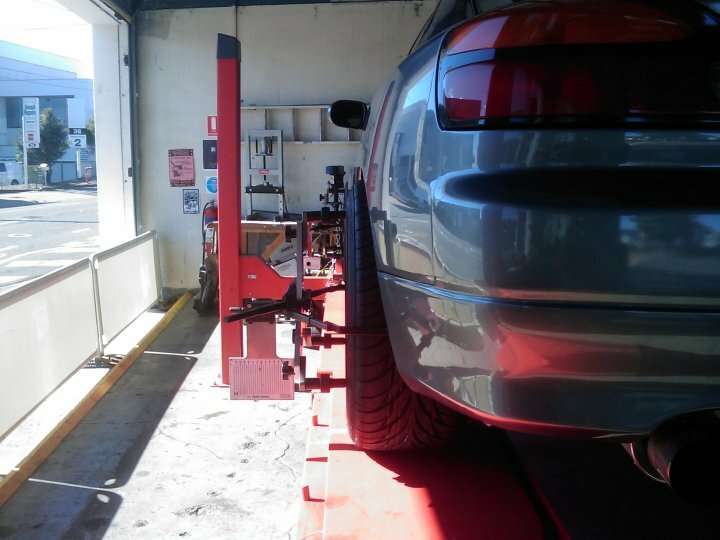 The photo on the right shows camber set at ZERO, you can see how much lower the car had to sit and how much extra camber it needed for the tyres to tuck under the guards. Don't get me wrong, I love the look of a lowered and "hellaflush" car but it's not something I'd like to drive. After we dialled in the ride height and camber, the car had no real grip and had terrible handling.